Nicky Hilton has been in the public eyes for a long time. She was always seen as the sister of a major celebrity, Paris Hilton. Just like her sister, she has also been embroiled in some controversies of her own. However, she managed to find the love of her life. 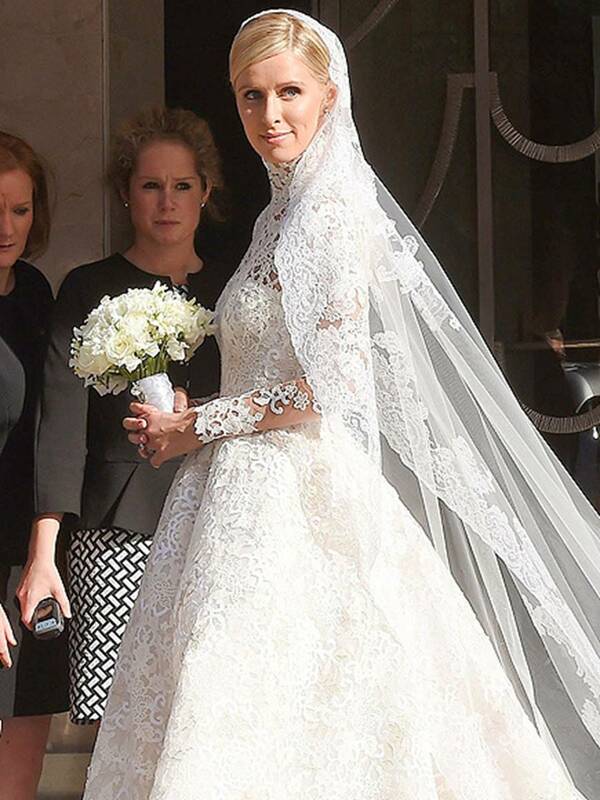 Nicky Hilton’s wedding in London was definitely something many people would be envious of. The couple also seemed really happy in each other’s arms. Even Paris was there during the wedding to show her love and support for the two. 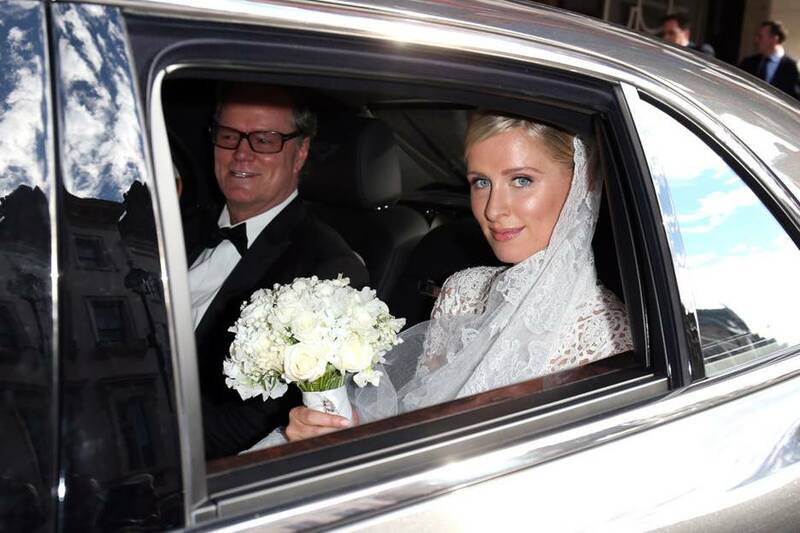 Nicky Hilton married James Rothschild in 2015, four years after the couple started dating. They got married in London. Nicky wore a Valentino Haute Couture gown. It had a sheer bodice with some applique. 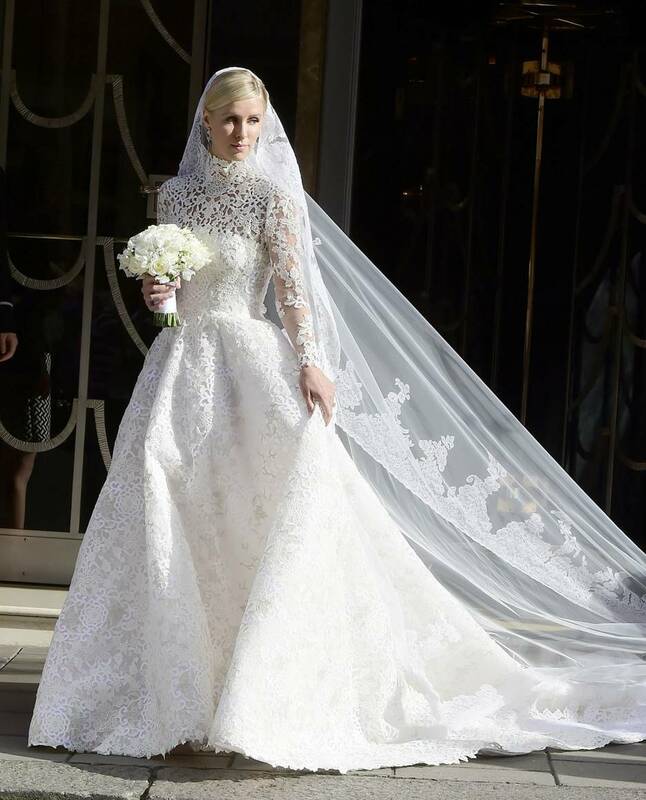 It also had the usual long train for a wedding gown. 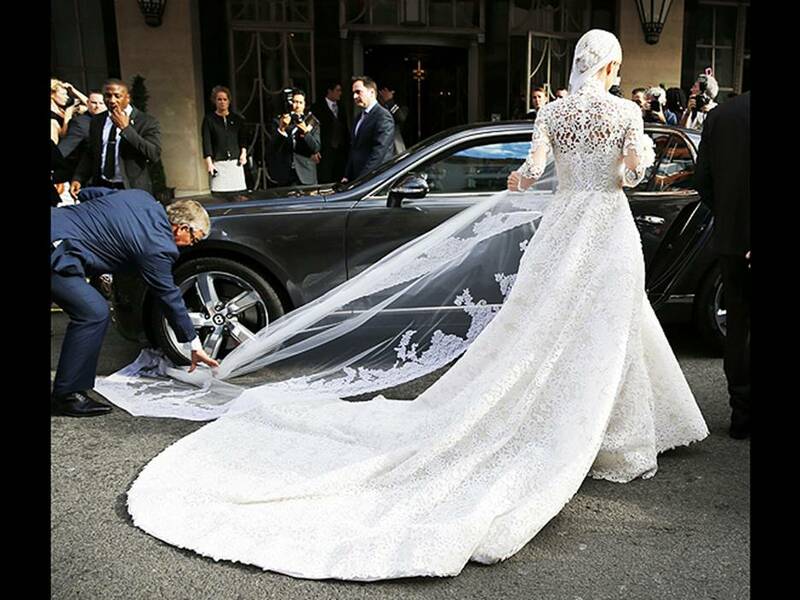 Her celebrity sister, Paris Hilton, was also at the wedding ceremony. She was really happy for her sister, who got married before she did. It was very sweet of James to have flown all the way to the US alone just to ask Nicky’s hand in marriage before deciding to propose to her. After they got married, the couple was seen heading out of a concert. Nicky also proudly wore her wedding ring. It would have been a flawless wedding if Nicky’s train wasn’t caught under the tire of a Bentley car. It was immediately solved though. The bride seemed to have raised her dress too high revealing not just the garter, but also her undergarment. The wedding was a lavish ceremony attended by hundreds of guests at the Kensington Palace in London. Family and friends of the couple congratulated them after the ceremony. They were very happy for the couple and wished them all the best. Even before they got married, the couple has been very public about their relationship. They have even attended various events together.